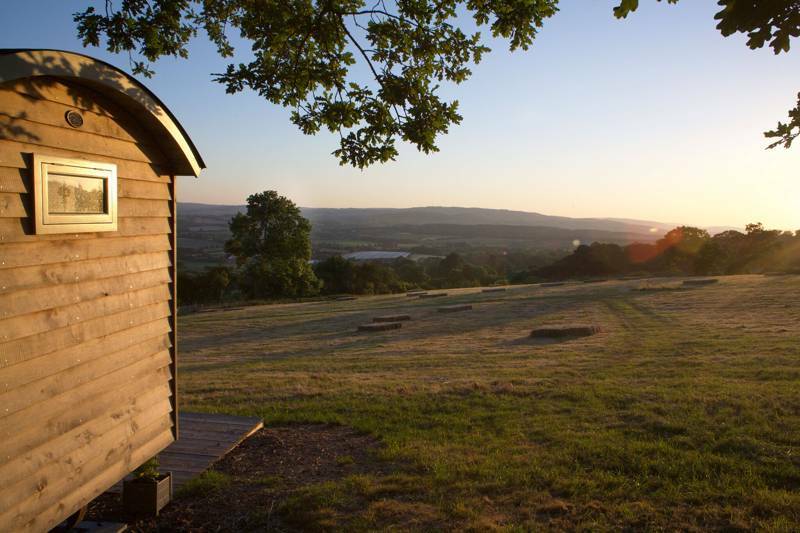 Somerset is perfect glamping country – a vast rural idyll with miles of farmland and a stretch of beautiful coastline. It’s long been associated with camping so it’s no surprise that this south-west county has embraced glamping too. 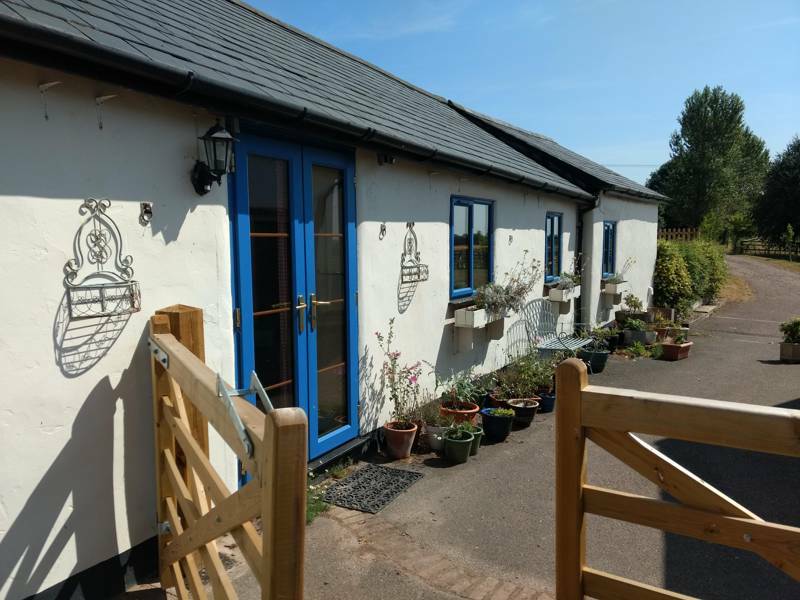 There are safari tents and shepherd’s huts in Somerset countryside as well as cabins and caravans close to the coast, all of which aim to offer comfort that’s still close to the outdoors. 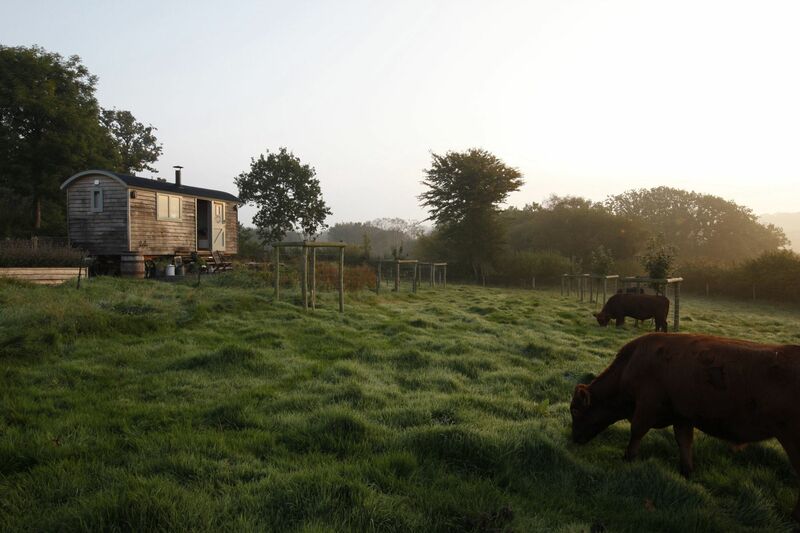 Many campsites and some of the best glamping sites in Somerset are those where you can enjoy a taste of life down on the farm – without all the hard work, of course! And that’s where glamping comes in to its own: you won’t even have to pitch a tent to enjoy your little piece of rural heaven. 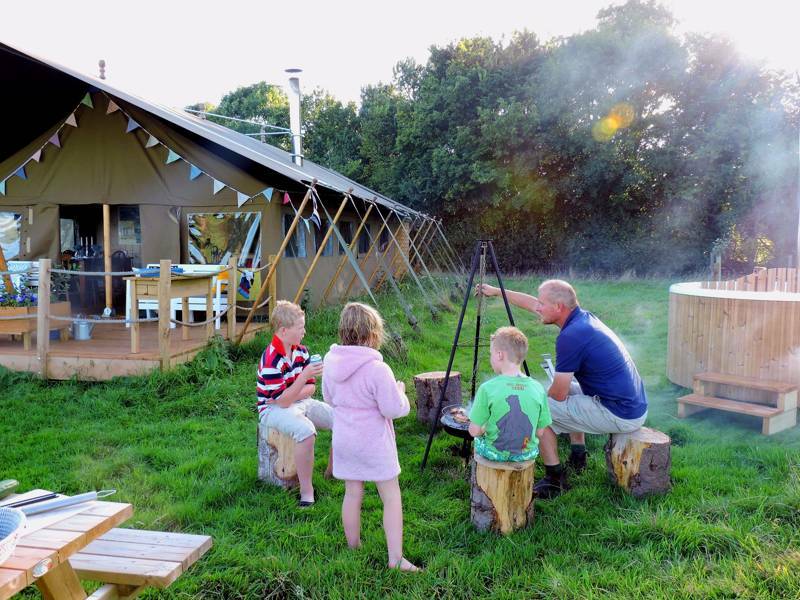 Whether you choose a bell tent, safari tent, or tipi, a cabin, treehouse or Airstream caravan; with a glamping holiday in Somerset your accommodation will be set up for you, giving you more time to get out and explore or to just kick back and relax. 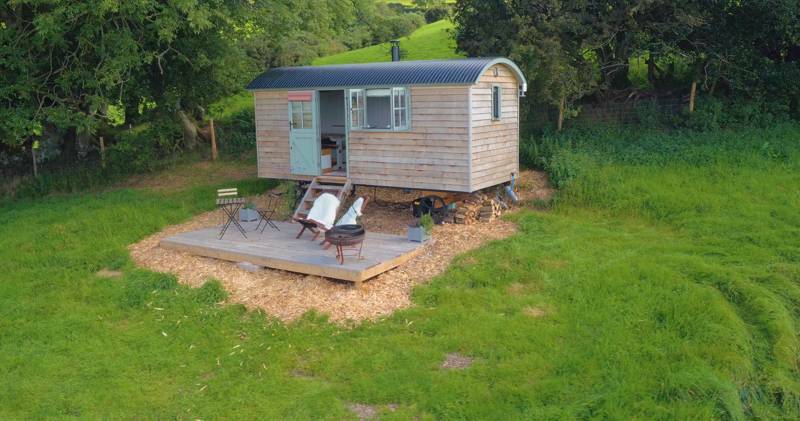 If it’s the former that floats your boat, you’ll be spoiled for choice while you’re glamping in Somerset. There are three Areas of Outstanding Natural Beauty, a national park and some of the UK’s most spectacular underground caves at Cheddar Gorge and Wookey Hole. But if all that sounds a bit too active, you can always relax around the campfire with some of the delicious Somerset produce – West Country cider and a chunk of Cheddar cheese, anyone? 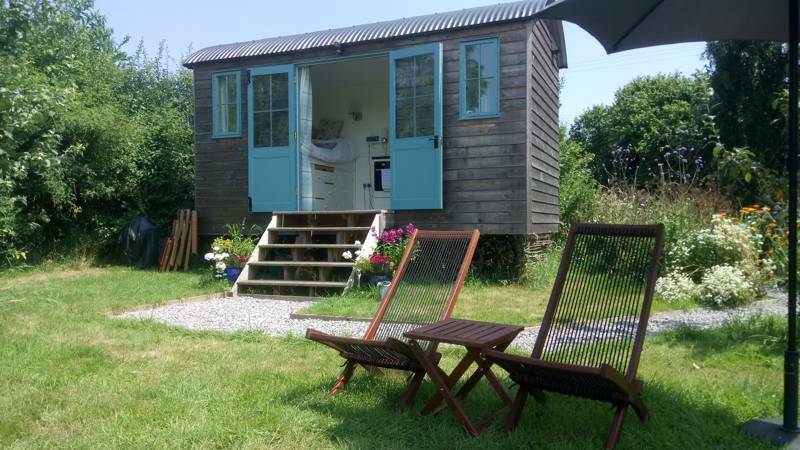 Choosing your glamping accommodation in Somerset is not an easy task. Do you want to go all-out for luxury and book the family in to a safari lodge with a wood-burning stove, its own kitchen and a hot tub? Or would you prefer something a little closer to classic camping like a bell tent (with the added comfort of a real bed of course)? 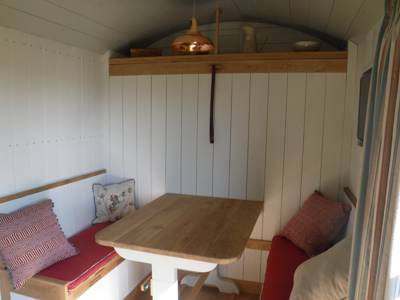 Do you fancy going it alone in a Somerset shepherd’s hut that’s tucked away on its own? 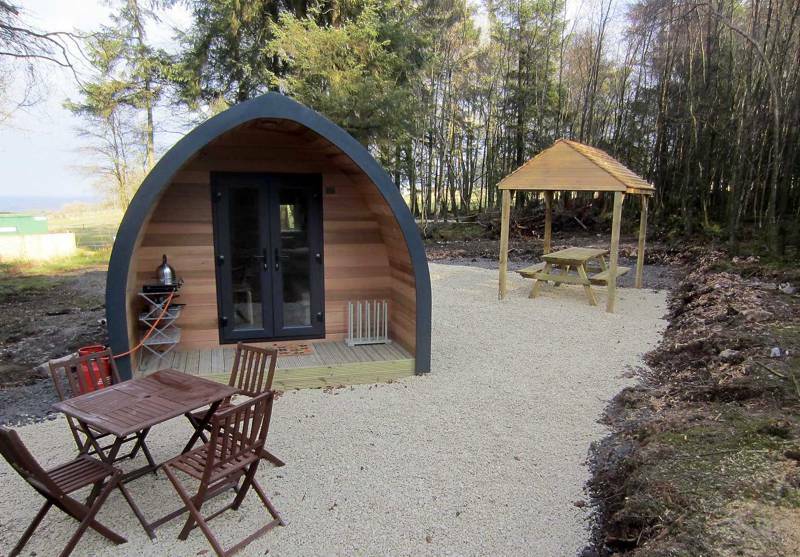 Or would you prefer to be at the heart of the action on a sociable camping and glamping site? 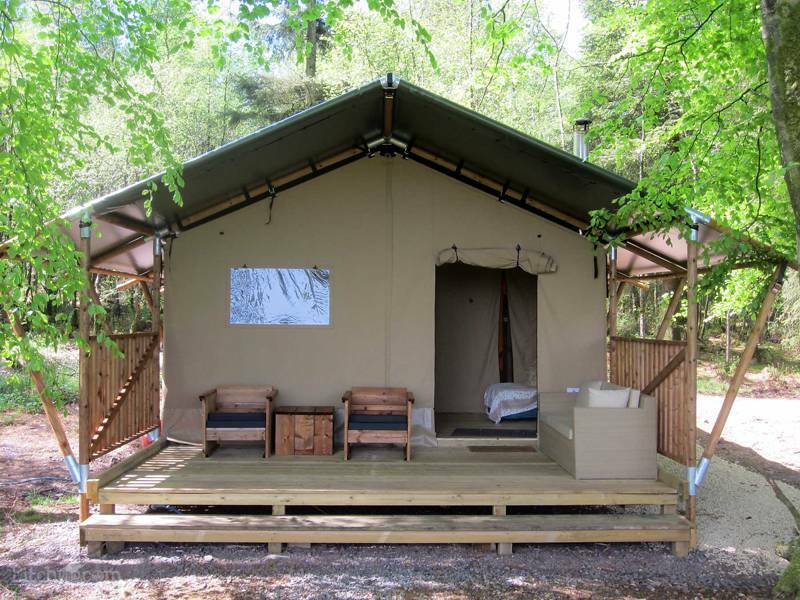 Today’s glamping options provide something for every glamping whim – the difficulty is in choosing which accommodation suits you best. There are fairy-tale style tree houses which are the stuff of dreams for kids (and some adults too), and Mongolian-style yurts to bring out the nomad in you. There are tipis, log cabins, shepherd’s huts, vintage caravans and modern geodesic domes. Some are traditionally styled, some have a vintage theme and others are complete one-offs. 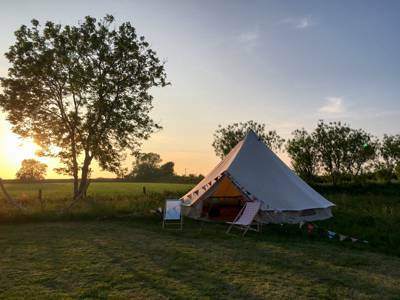 Here at Glampingly, we’ve tried to help you out by bringing together some of the best glamping sites in Somerset and pinpointed what we think makes them worthy of a visit. You can use our “Refine Search” filter to pinpoint exactly what features you are looking for from your glamping holiday and check out the “Map View” to find your perfect location. Somerset gives you the chance to lie low, duck underground or head for the hills – but none of it is as dodgy as it sounds! The Somerset Levels and moors are a massive expanse of low-lying fertile land that was long ago reclaimed from the sea. 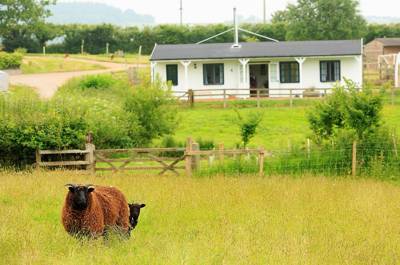 Glamping in the Somerset Levels is rural glamping at its best. The Levels are mostly made up of farmland but it is also a unique place for wildlife and any high spots on the land, such as Glastonbury Tor, are worth a visit for the far-reaching views. The Levels stretch to the edge of the Mendip and Blackdown Hills – two of three hilly Areas of Outstanding Natural Beauty in Somerset. 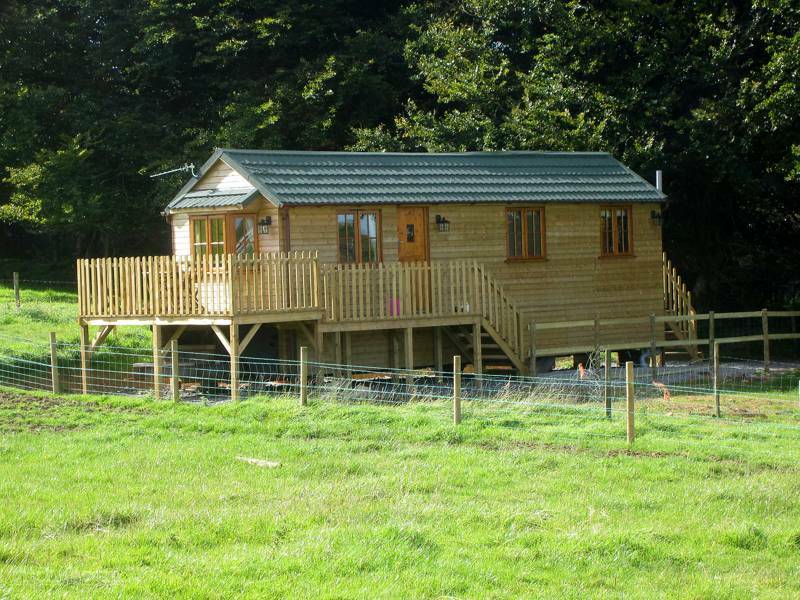 And it’s within the Mendips that you’ll find glamping near Cheddar Gorge and that chance to duck underground. Both Cheddar and Wookey Hole are within this area of limestone ridges. The third of those hilly zones are the Quantocks which neighbour Exmoor, Somerset and Devon’s shared National Park, where wild ponies and heather moorland lend a magical feel to the land. Exmoor’s protected landscape has villages and towns on the Somerset coast with larger seaside resorts and sandy beaches to the north east. 1. Dive underground at Wookey Hole. Join a tour of this famous cave system to discover the underground cavern and lakes. Wookey Hole also has a range of family-friendly attractions included in the ticket price which makes it good value if you’ve got kids. 2. Check out Cheddar Gorge. More subterranean adventures await at Cheddar Gorge – perhaps the more mature option of the two best-known cave experiences. But at Cheddar you can go up as well as down with a three-mile cliff-top walk as well as the chance to go underground in to Gough’s cave. 3. Go to Glastonbury! Festival or not, Glastonbury is well worth a visit. Head up to Glastonbury Tor for the views and to see if you feel the power of this place that’s held spiritual significance for a thousand years. You might also like to pop in to Glastonbury Abbey – legendary resting place of King Arthur. 4. Explore Exmoor National Park. Head out for a hike, picnic or bike ride in the glorious surroundings of the national park where ponies run wild and heather carpets the ground. 5. Eat cheese! Britain’s most popular cheese is named after the Somerset village of Cheddar – so there can’t be a better place to try it! Tuck in to a Ploughman’s lunch in a local pub for your fix. 6. Drink cider - or perhaps just a juice made from the fruits of Somerset orchards. Somerset is famous for its appley drinks and there are plenty of varieties from cloudy scrumpy to new-breed craft ciders. 7. Head to the seaside. Get the bucket and spade out and head to Weston-super-Mare for traditional fun or get off the main drag and seek out the smaller coves and beaches further west. 8. Get a history fix at The Bishops Palace. Home of the Bishop of Bath and Wells, the medieval Bishop’s Palace is in the heart of historic Wells. It has 14 acres of gardens to explore too. 9. Take a walk on the South West Coast Path. The start of this 630-mile long-distance footpath is in Somerset’s Minehead. You might not get it all under the belt on your holiday but there’s no harm in making a start! 10. Go wild at Longleat. 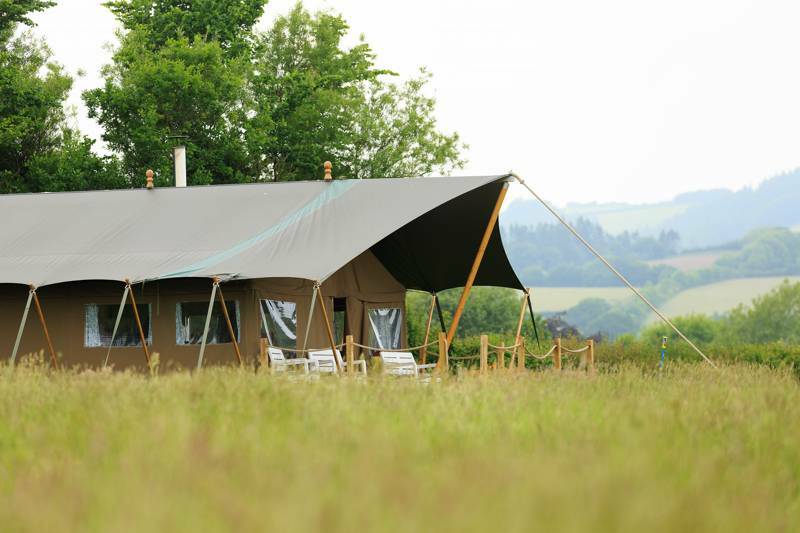 Okay so it’s technically in Wiltshire, but if you’re glamping in Somerset, it’s not too far to go to visit the safari-style drive-through wild animal park in the grounds of the Longleat estate – just remember to wind the windows up. 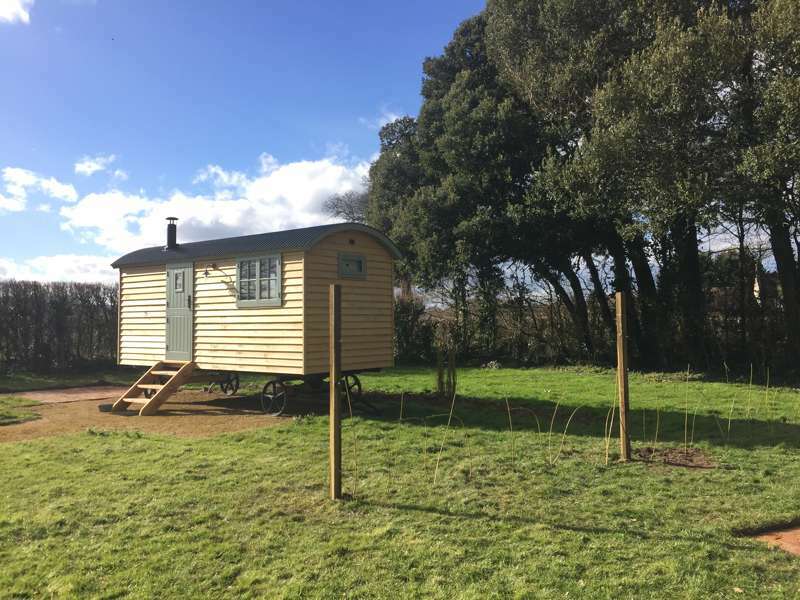 Glamping sites in Somerset, Glamping in Somerset, Somerset Glamping, Somerset Glampsites, Glamping Somerset, Glamping Sites, Somerset at Glamping in Somerset, Glamping in Somerset: Find the best glamping sites in Somerset here. Read reviews, browse image galleries and book your glamping holiday in Somerset for the best price.